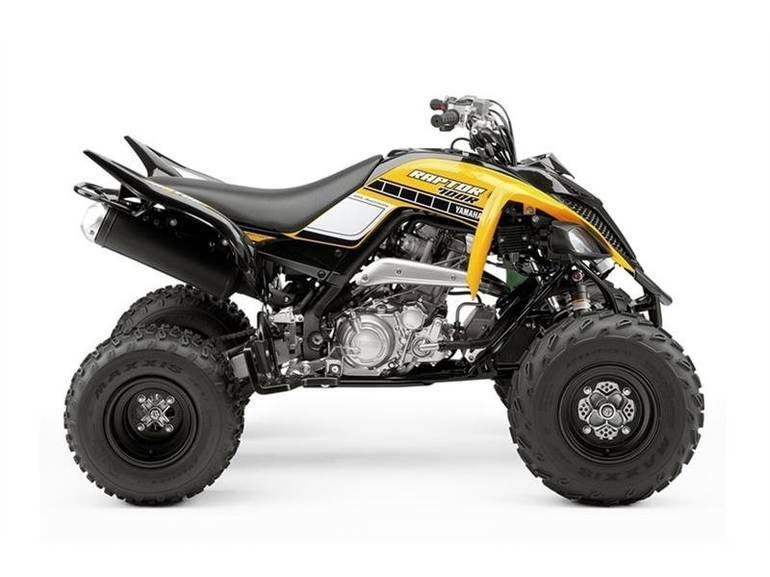 2016 Yamaha Raptor 700R SE, In-Stock NOW! - BIG BORE STYLE POINTS Class-leading performance, handling and comfort meets eye-catching style in the 60th Anniversary Raptor 700R SE. Advertised pricing excludes $355 destination/setup fee, sales tax, title fees, and registration fees. Contact dealer for full price quote including any and all applicable fees. 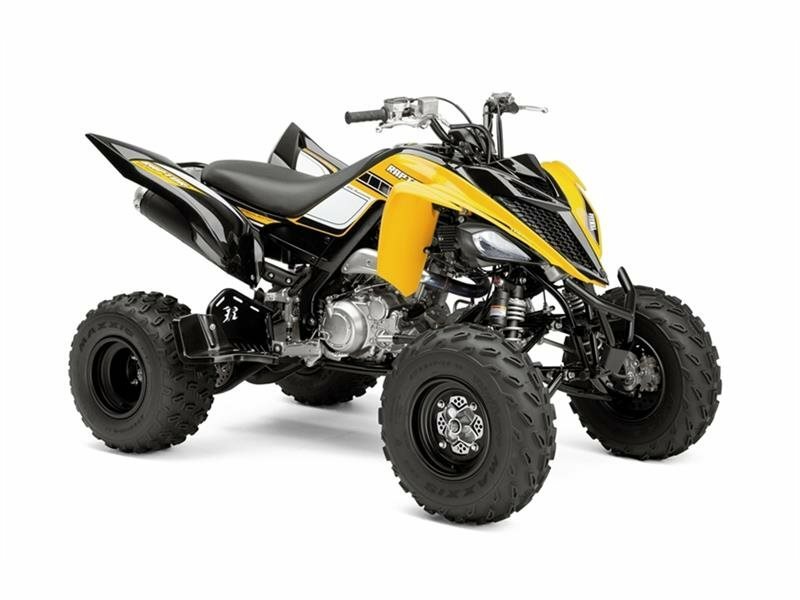 All Yamaha pictures are kind of Yamaha HD motorcycles picture was taken, including motor fuel gauge, engine, engine mounts, tires, fuel tank, the car handles, lights and so on, 2016 Yamaha Raptor 700R SE full-screen viewing,2016 Yamaha Motorcycles today Price: $7,990 .